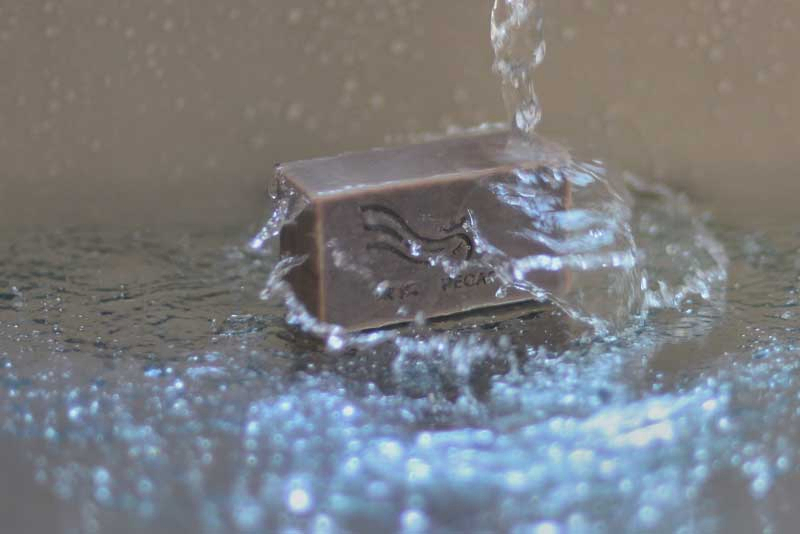 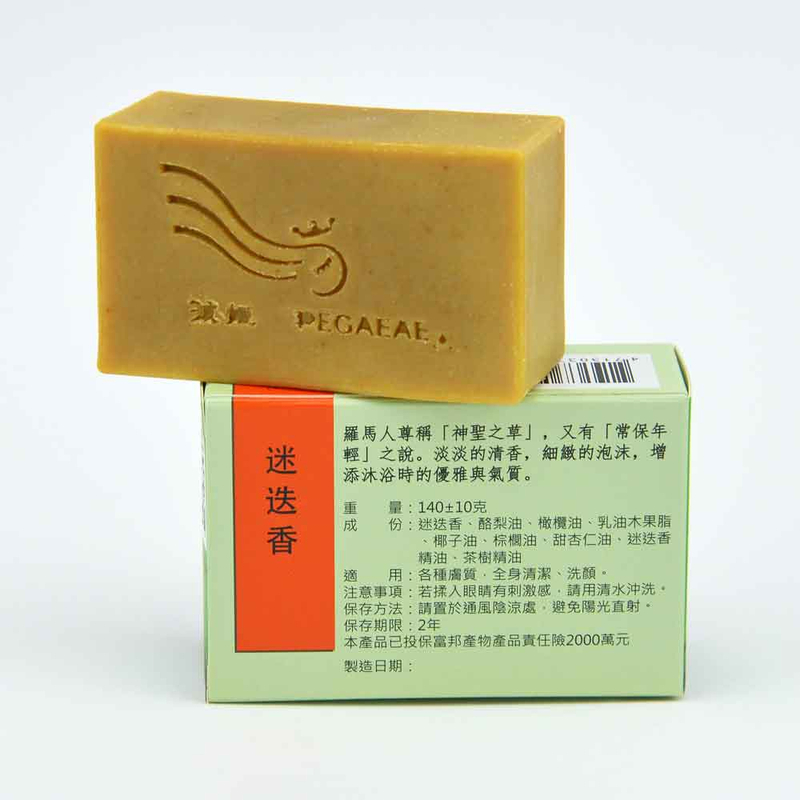 A perfectly soap with the soothing fragrance of luxurious comfrey root and pure essential oil. 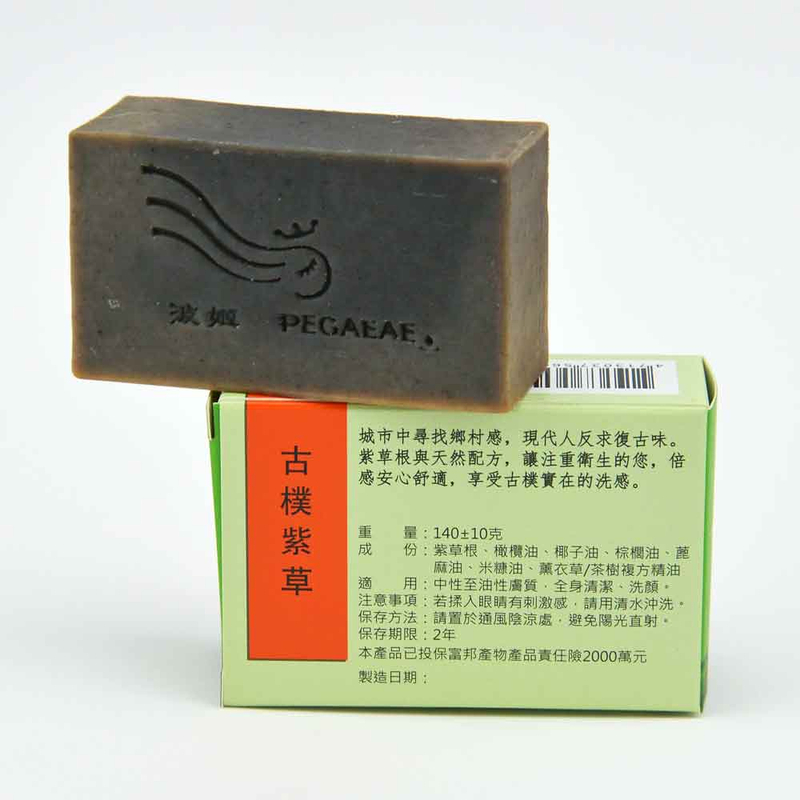 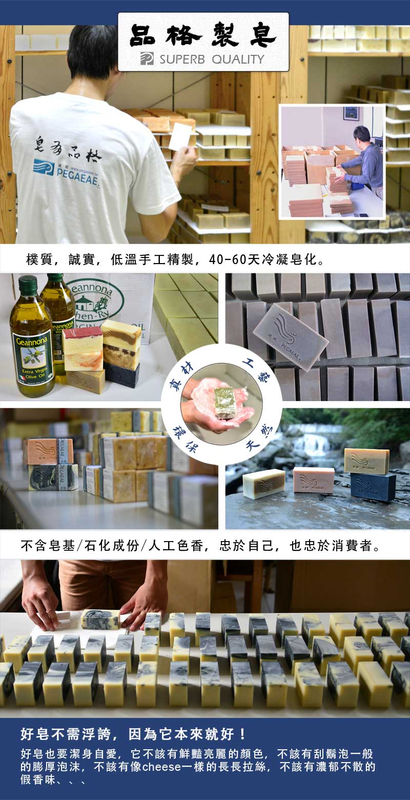 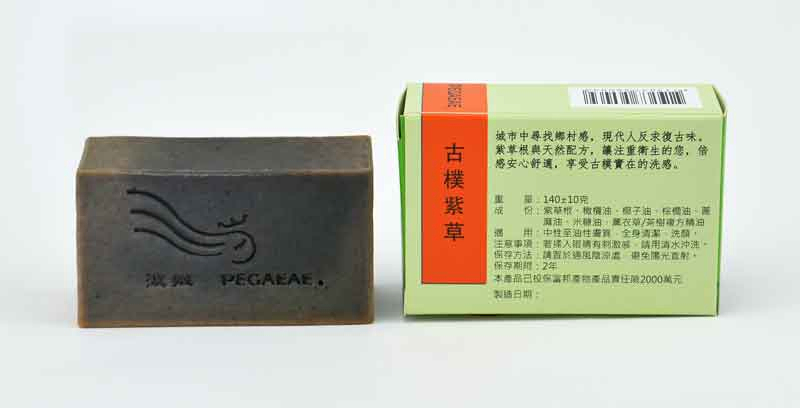 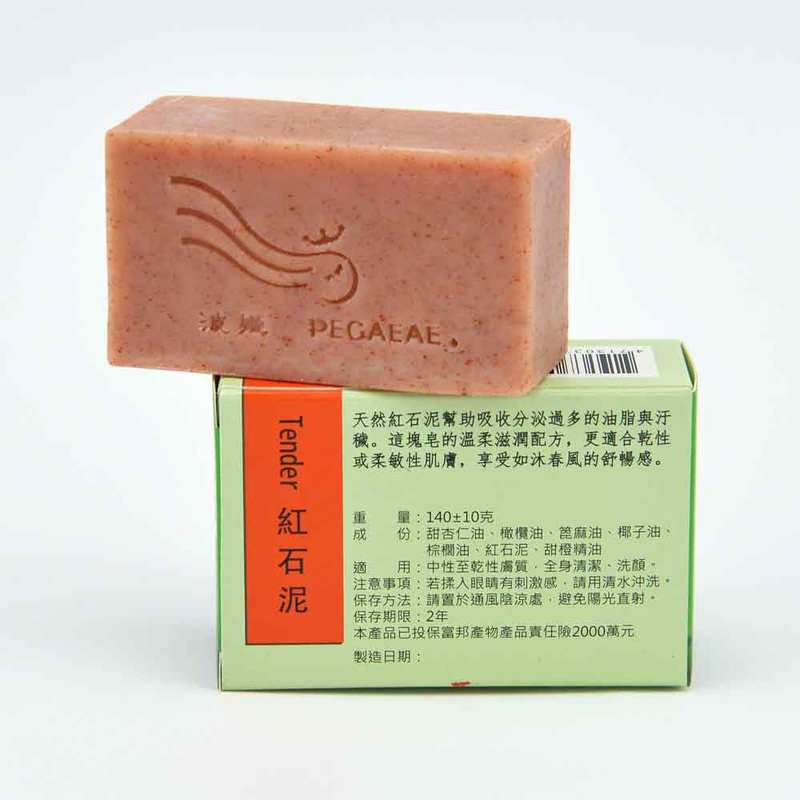 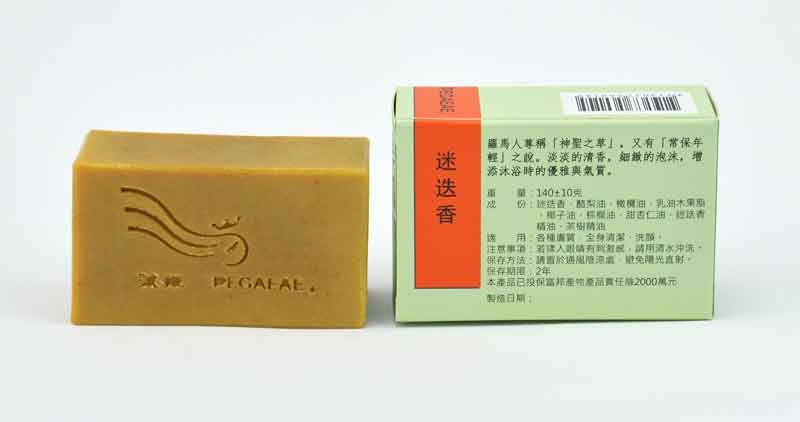 It's a very gentle and effective soap that's great for all skin types. 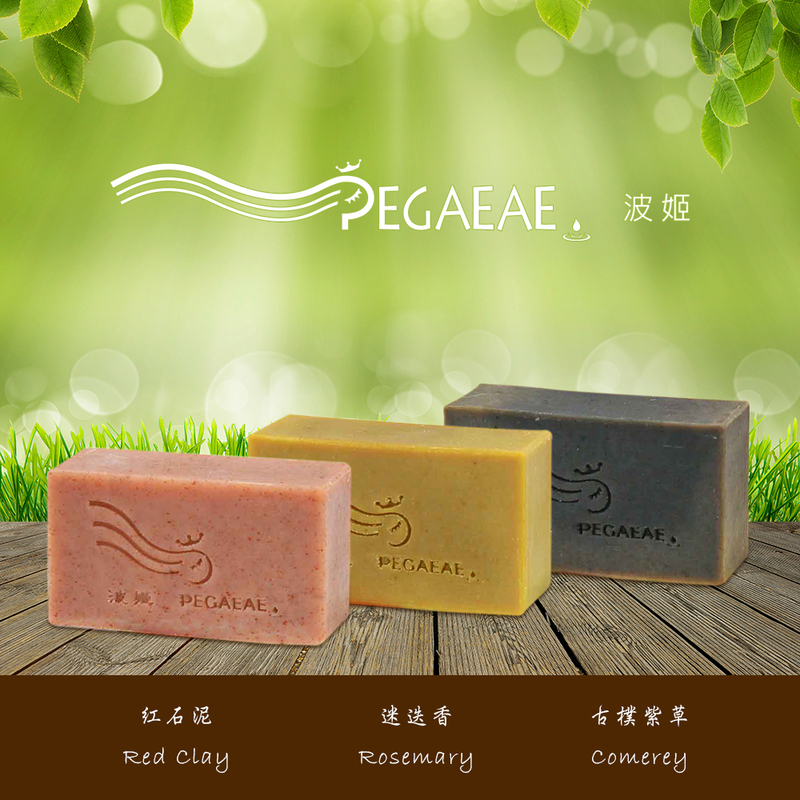 Red clay draws out excess oil and toxins while the superb quality of pure olive oil will help keep skin balanced and hydrated. 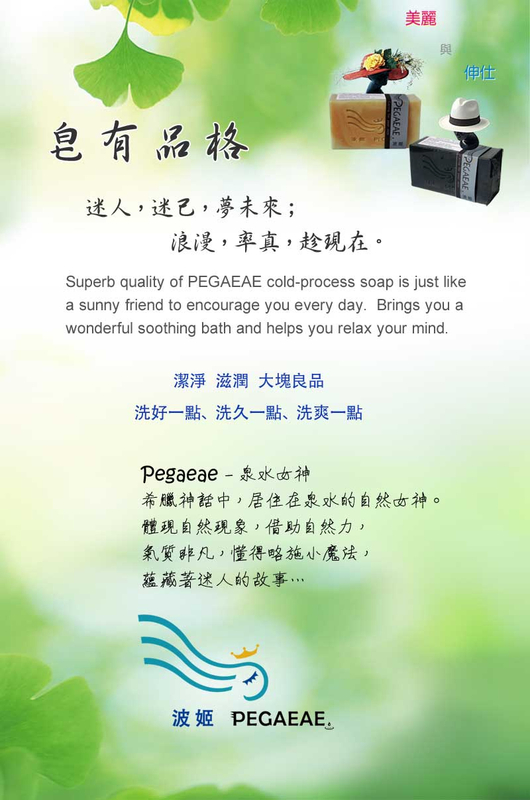 Enjoy the silky feel of your tender skin. 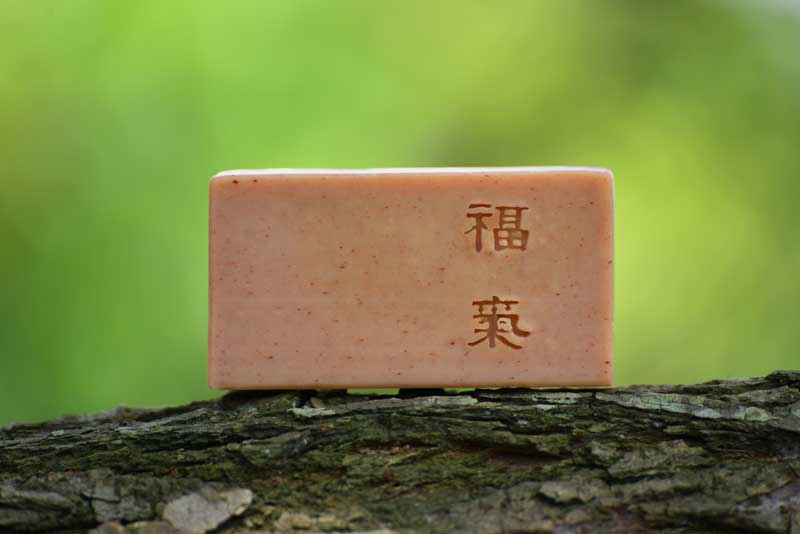 Rosemary has a long history as a favorite fragrance and balancing properties for skin. 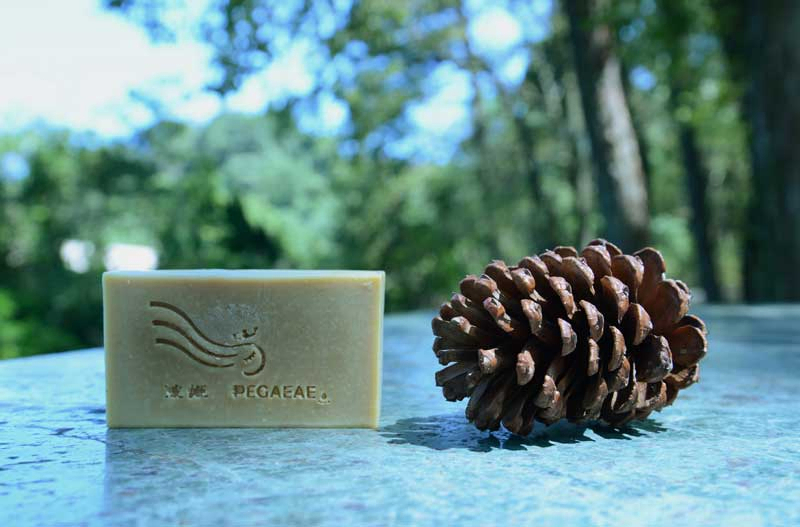 Enjoy this elegant scent in an all natural, handmade bar of soap.